You know what the job requires and we know how our Switch-N-Go® products can help make your job easier. The Switch-N-Go® Hydraulic system is an ideal hoist system for chassis cab vehicles with light to heavy duty workloads and is an ideal fit for truck class 5-7 vehicles with a GVWR of 16,000lbs-33,000lbs This is perfect for unlimited power all day with its versatile hydraulic system. 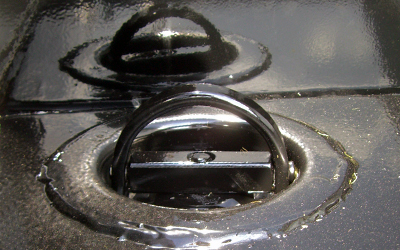 The Switch-N-Go® Electric system is an ideal hoist system for chassis cab vehicles with light to medium duty workloads and is an ideal fit for truck class 3-7 vehicles with a GVWR of 10,001lbs-26,000lbs This is beneficial in city or urban areas, where certain idling or sound ordinances may prohibit. 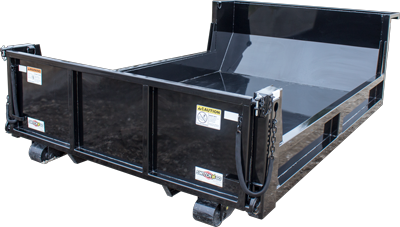 Dump Body is designed with shorter sides which can haul products, materials, or equipment. Ideal as “Do-it-all” detachable truck body for workforce that needs quick access from either is low 12” sides or its 2-way dump tailgate which functions as a drive-on ramp. 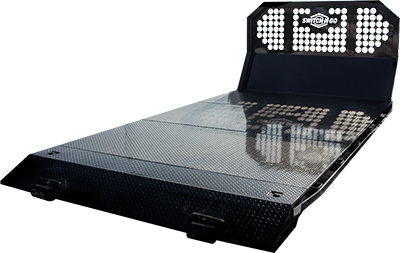 Equipment Body also known as the flatbed or platform body, is designed with a flat surface and slim bulkhead, perfect for hauling large equipment, or unitized materials. 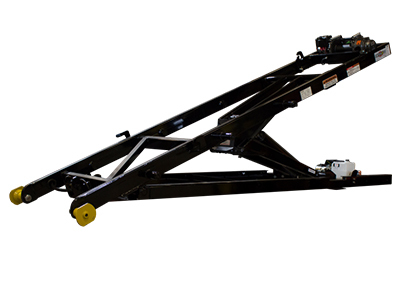 Perfect for a workforce that requires a detachable truck body to convert into a stake body and equipment hauler, due to its ground level loading. 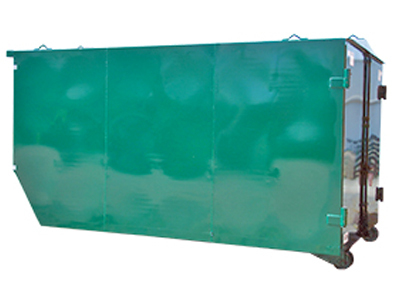 Storage Body is designed to secure materials and equipment on and off the ground. Designed for contractors of all industries, with a multi configurable storage unit/ portable work office. 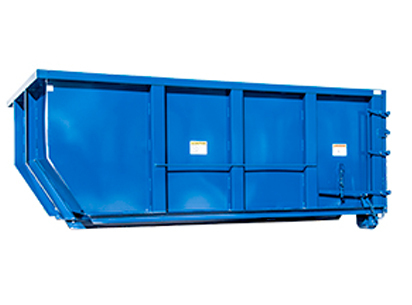 Drop Box, also known as the dumpster or bin is a mini-rolloff container is designed to haul debris, materials or equipment. The Drop box is a detachable truck body that is fabricated with 3 build grades ranging from standard, medium and heavy duty, depending on the workforce or industry need. Chipper Body is built to suit the needs of the arbor industry with a lower gate height for chipping and/or hauling materials or equipment. Equiped with a bolt-on removable chipper roof can maximize their business potential into other industries or market-uses. Subframe is the bare-bones of the Switch-N-Go® is workforce ready without any specific market-use. 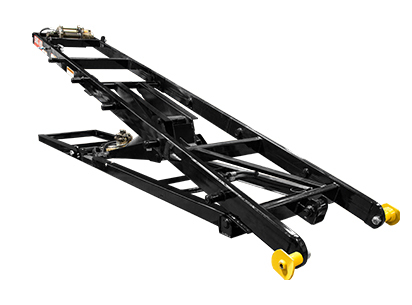 The simple subframe is ready to equip or configure to tackle custom solutions for any industry using a work truck. Switch-N-Go® has a variety of attachments and options.